I’ve been waiting for Alienware to release a gaming laptop with NVIDIA’s Max-Q optimizations for a long while. 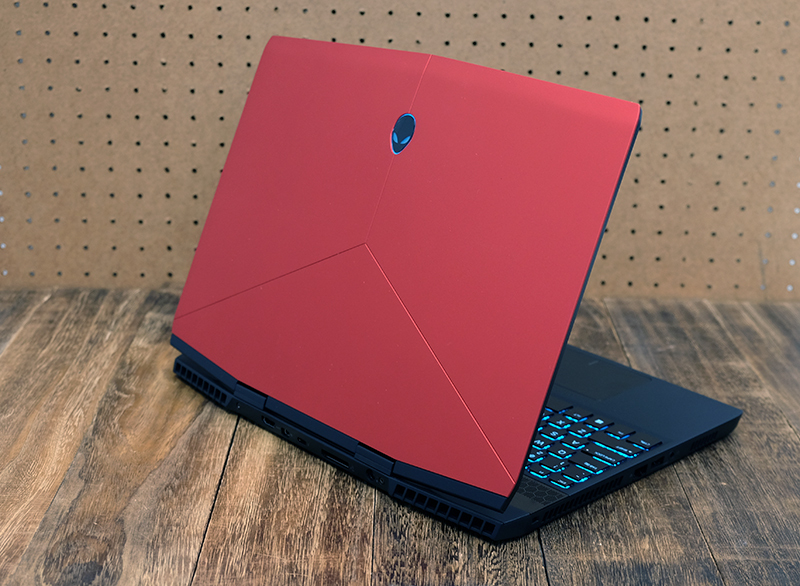 The Alienware m15 is that laptop, and it combines a slimmer, more modern design with the company’s signature futuristic aesthetic. It’s armed to the teeth with top-end specifications as well, so you’re not really compromising all that much by opting for a slimmer design. The above will cost you an eye-watering S$5,356, a super steep price tag, especially for a laptop equipped with last generation’s graphics card. I'm not even sure why the laptop costs this much, as the only advantage it has over nearly identically configured rivals is its 32GB of memory. Alienware has also since updated its m15 with support for up to a GeForce RTX 2080 Max-Q, so gamers now have access to far more performance than before. That said, the rest of the m15 remains the same, so our review unit still serves as a good idea of what to expect in terms of design.